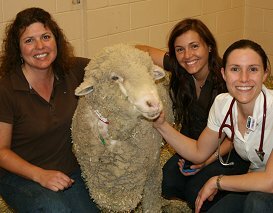 West Coast Equine is proud to participate in the education of future veterinarians. We offer two internship positions yearly. 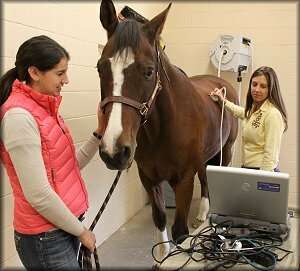 The goal of our internship is to further develop the procedural, diagnostic and communication skills related to equine veterinary medicine. Our interns rotate between medicine and surgery rotations, provide ambulatory services to our local clients, and participate in diagnosis and management of our hospital patients. 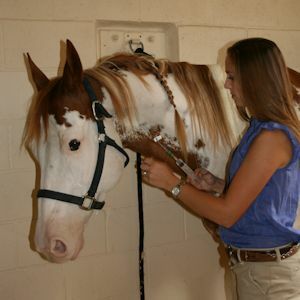 They assist with emergencies and anesthetic cases, and gain experience in preventative medicine, mare and stallion reproduction, and evaluation of performance horses. They are a vital aspect of our hospital and serve as an important liaison between staff veterinarians, technical staff and clients. Through daily hospital rounds, weekly case rounds and close interaction with staff veterinarians, our interns are insured a well rounded, thorough and rewarding educational experience. At West Coast Equine, we realize that externships are a great experience for the veterinary student with a career path towards equine medicine. Our externs participate in hospital rounds, case diagnostics and treatments, and evaluation of field and hospital appointments. While observing and assisting staff veterinarians and interns, our externs gain valuable experience in diagnostic and therapeutic procedures. We would encourage our externs to spend at least 2 weeks at our hospital in order to fully benefit and refine their equine veterinary knowledge. Accommodations may be available. 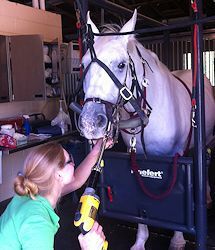 West Coast Equine is also a clinical preceptor site for training third year veterinary students from Western University. 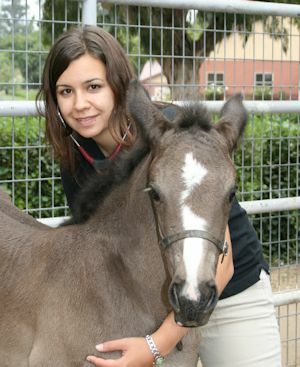 The students focus on equine medical and surgical case development and management. They participate in rounds, interpret diagnostic data and determine therapeutic plans. 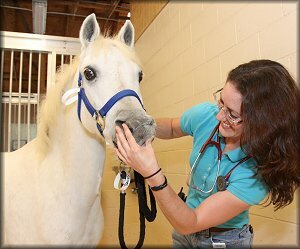 They observe a wide variety of equine cases and have opportunities to develop their procedural skills. please contact us through our website at info@westcoastequine.net, attn: Dr Kemper.